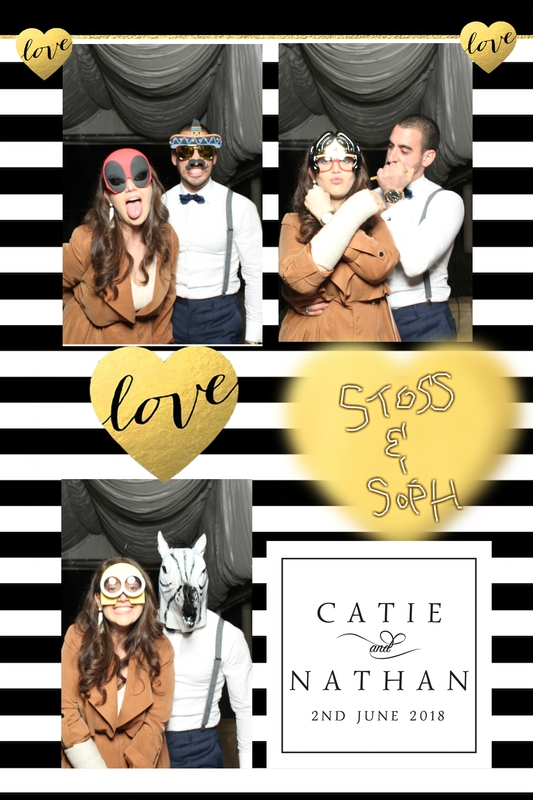 Do you find yourself searching for the Best Photo Booth Melbourne for your next event? Look no more! 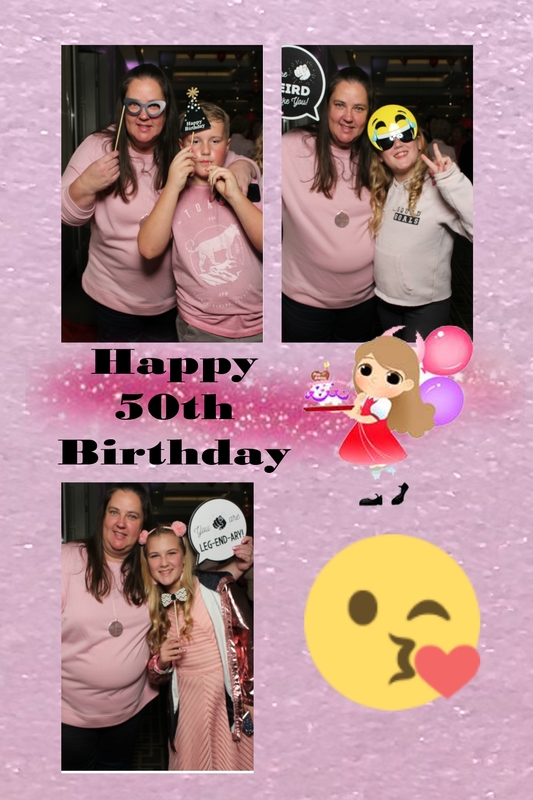 The Mirror Photo Booth Melbourne has amazing features that would surely provide 100% fun and entertainment on any event. With its awesome features, you are guaranteed that your guests will enjoy taking their photos throughout your event. Furthermore, there will be a special photo booth layout just for your occasion. 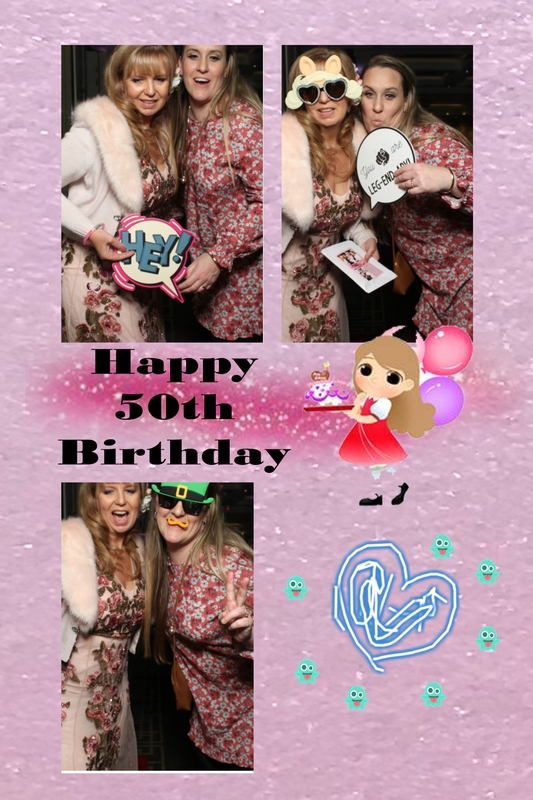 The Mirror Photo Booth Melbourne gives you a customised layout for your weddings, birthdays, corporate events or any other events. 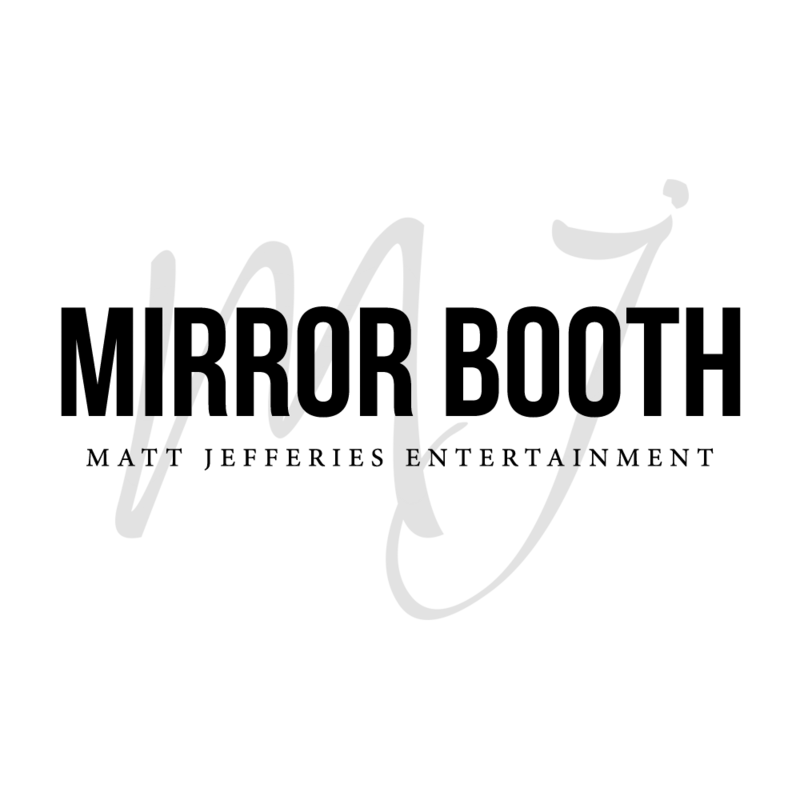 Hiring the Mirror Photo Booth, we will provide you with a unique layout for your function. These layouts will certainly match your event style and design. We understand that choosing a suitable photo layout for your event is overwhelming. There are so many designs and colors to choose from. But don’t worry, we will create a customised layout and send it to you weeks before your scheduled event for your approval. In that way, you will be 100% confident that you like the photo booth layout we had created just for you. Here are some of the samples of our Mirror Photo Booth Layout. In addition, with Mirror Booth’s unique feature of signing and stamping the photos, there is a space provided for that in our layout. How cool is that? 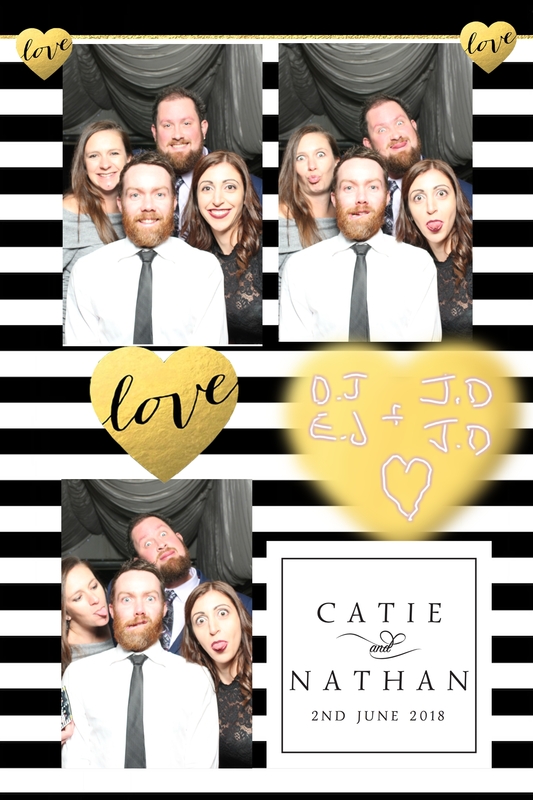 The Mirror Photo Booth Melbourne wants to be the Best Photo Booth Melbourne there is. We want to be the photo booth company that delivers complete entertainment and enjoyment for you and your guests. Together with our amazing cool props, you and your guests would definitely come back for more photos. 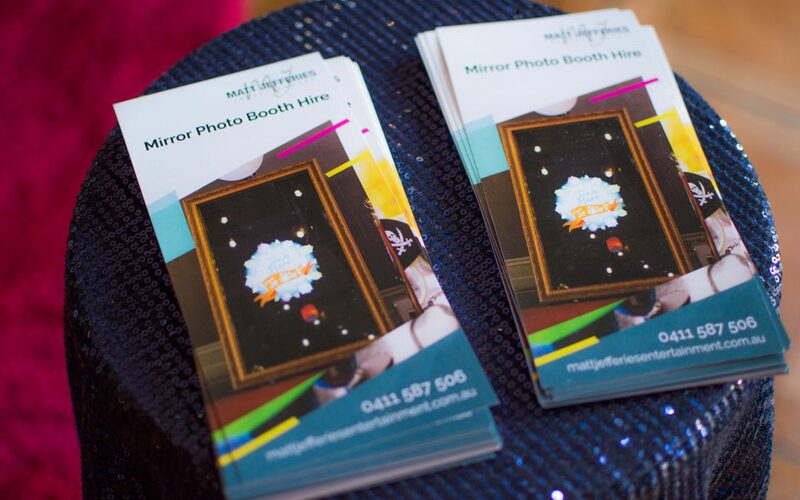 Book the Mirror Photo Booth Melbourne now and save the date! Or if you want to call us at 0411587506.